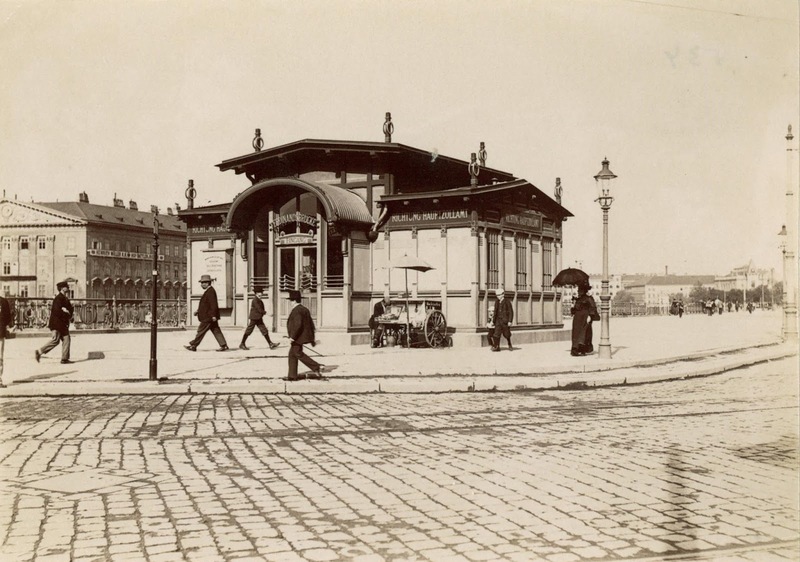 A l'occasion du centenaire de la mort d'Otto Wagner, le Wien Museum présente une exposition consacrée à cet architecte Art Nouveau et théoricien de l'urbanisme. L'exposition s'attache à situer les projets et les réalisations d'Otto Wagner dans leur contexte historique, culturel, politique et social. 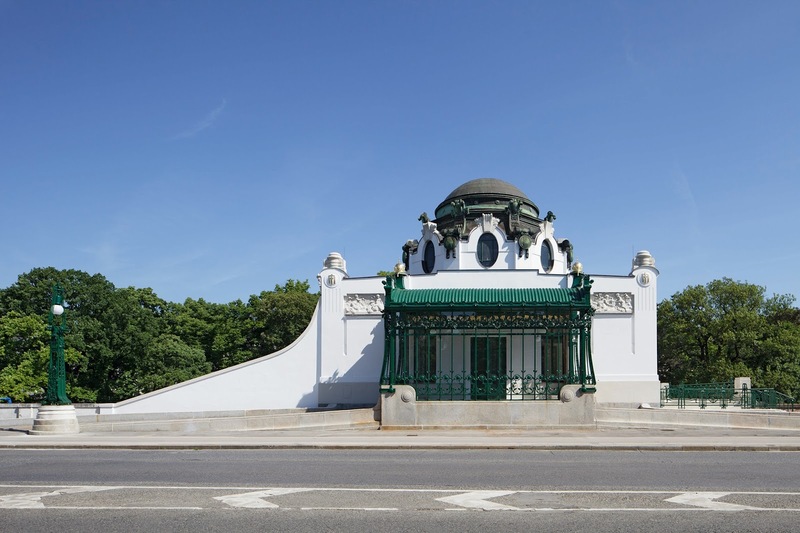 Otto Wagner (1841–1918) is one of the world’s most significant architects from the turn of the 20th century. 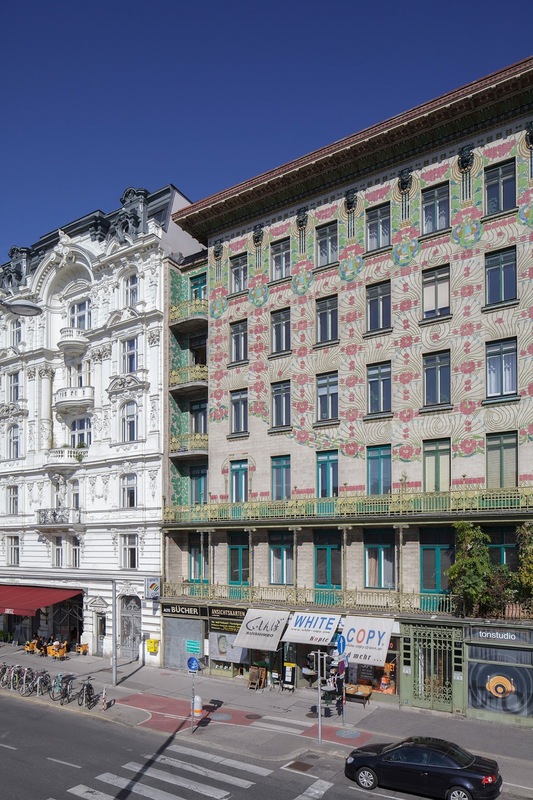 His buildings – which include Vienna’s subway, the national savings bank and the Kirche am Steinhof – are today considered milestones along the pathways from historicism to modernity. Wagner was a visionary: he recognized that historicist architecture, fixated as it was on the past, contradicted the political, economic and social dynamics of his time. In response, he created a radiant, rational architecture of the future that was based on purpose, material and construction. Representatives of modernity considered his designs an act of liberation, while to the guardians of tradition they were a blatant provocation. 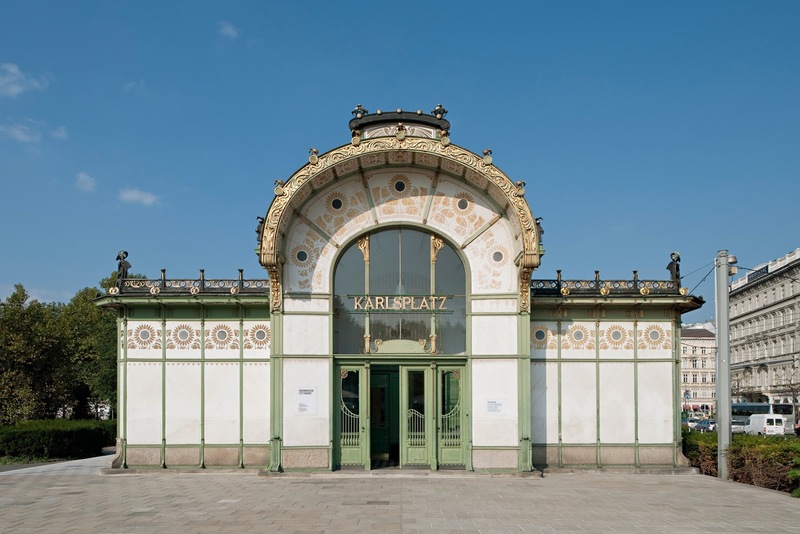 This was one of the reasons why many of Wagner’s projects remained unexecuted, including his designs for the City Museum on Karlsplatz, where later the Historical Museum of the City of Vienna (today: Wien Museum) was built. 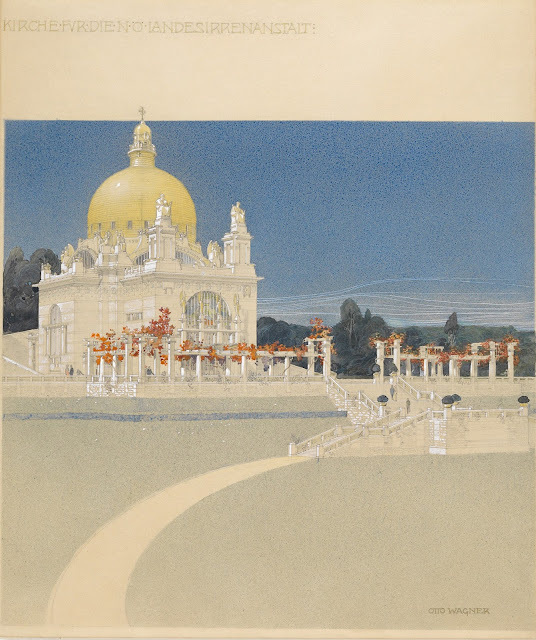 To mark the 100th anniversary of Wagner’s death, Wien Museum presents the complete works of this “world city architect” in a major exhibition, the first of its kind for over 50 years. The show is to occupy the whole of the first floor and cover 1000 m2, making it almost three times larger than regular special exhibitions in Wien Museum. The exhibition contextualizes Wagner’s works in relation to his companions and opponents, illuminates the artistic, cultural and political scene and illustrates the architect’s international appeal with unique objects – precious drawings, models, pieces of furniture, paintings and personal effects. 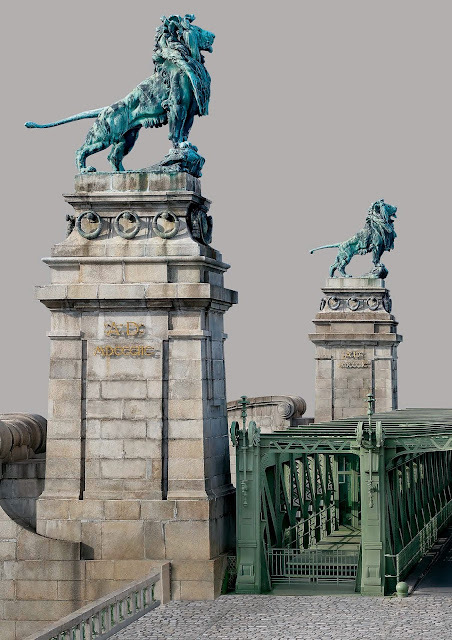 The majority of the objects, numbering around 500 in total, hail from Wagner’s estate and are among the greatest treasures in Wien Museum’s collection. 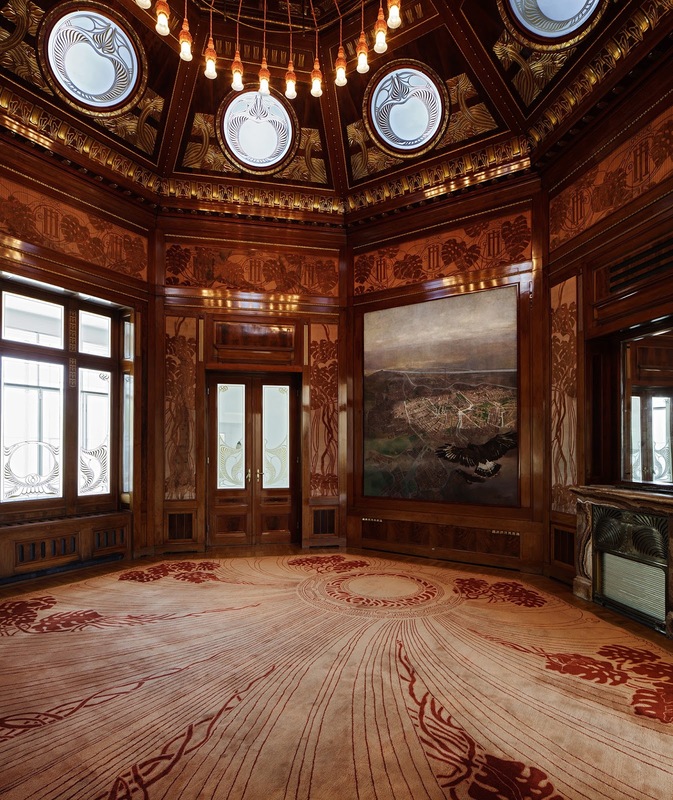 In addition, there are high-calibre objects on loan, including from the exhibition’s partners, the Graphic Collection of the Academy of Fine Arts, as well as the Albertina, the Musée d’Orsay and further institutional and private lenders. Many objects are to be displayed in public for the first time. 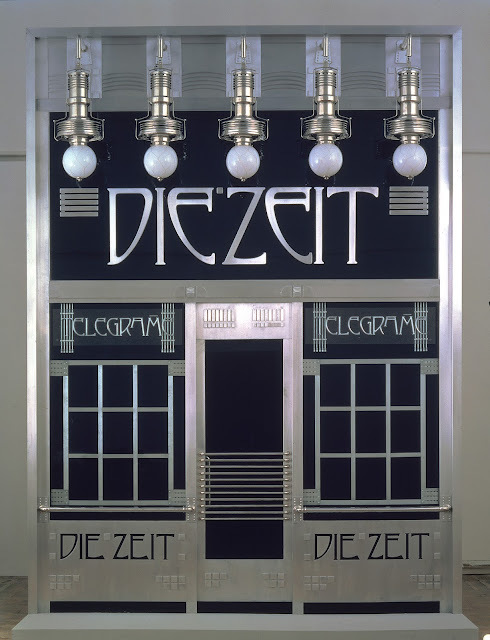 Finally, the exhibition is concerned not only with a fascinating artistic personality and his work, but also with the burning relevance of the fundamental questions that Wagner raised about the cultural significance of architecture, the art of constructing a city, or indeed the firm relation between rigid functionality, the highest possible quality and consummate aesthetics – whether with regard to a piece of cutlery or the great city itself. 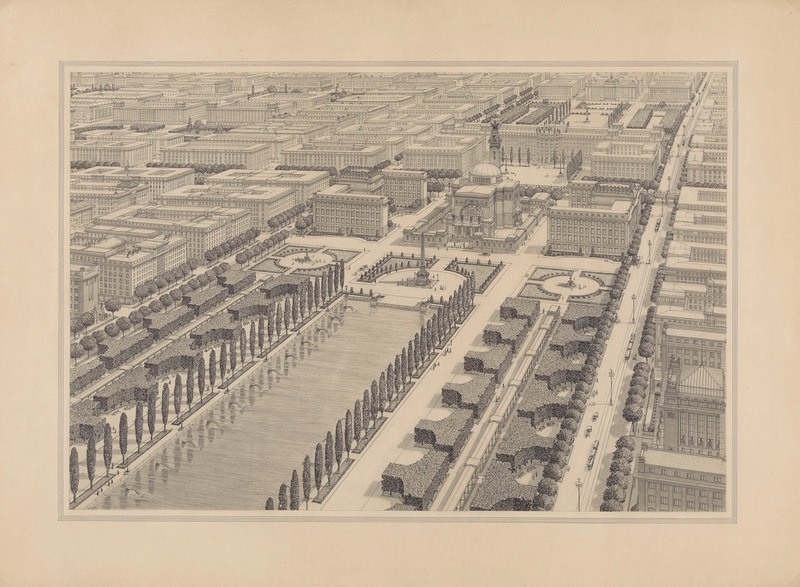 For the first time, those early works of Wagner’s that take on the character of the Ringstraße are dealt with extensively; in fact, these already show the beginnings of an individual “open Renaissance” that emphasizes material and construction, marking a departure from the contemporary style of architecture. 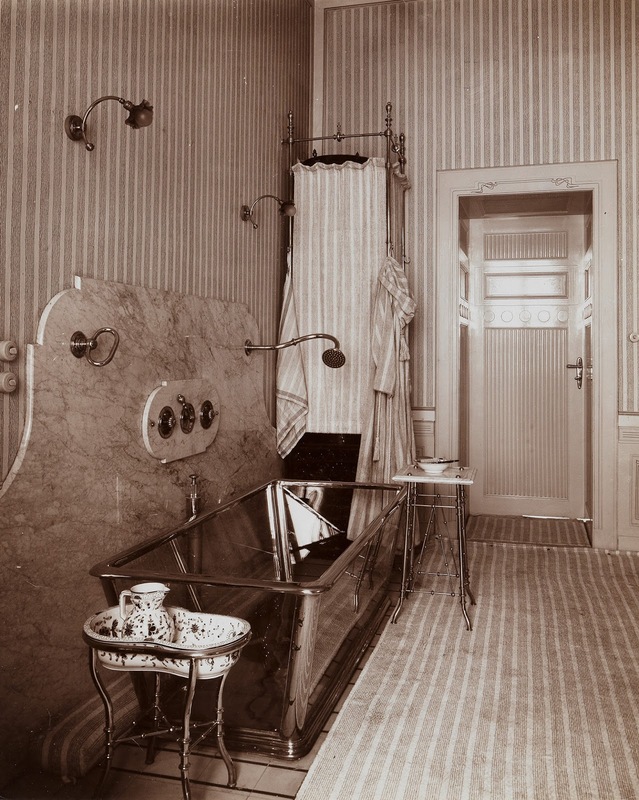 It was also at this point that Wagner successfully took up the roles of speculator, architect of apartments and landlord, enabling him to become financially independent. 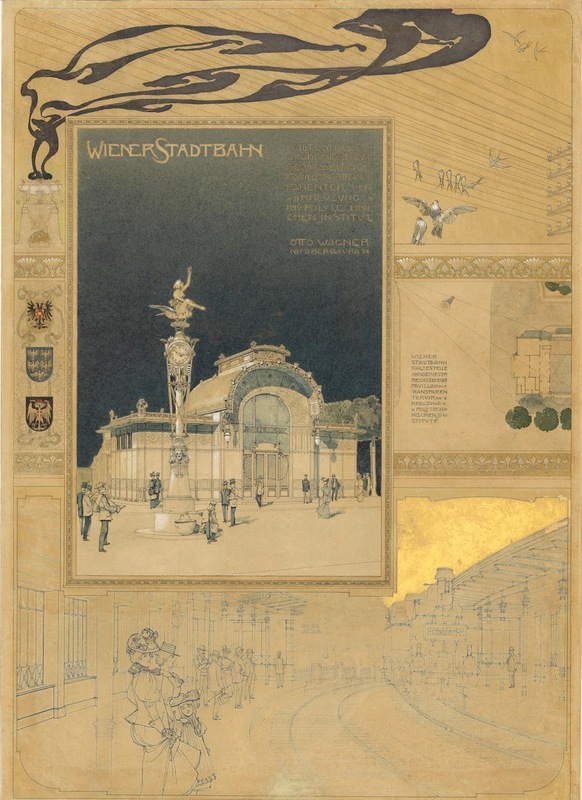 One of the themes on which the exhibition focuses is Wagner’s big city visions, from the General Regulation Plan for Vienna of 1893 to the largest commission of his career: the construction of Vienna’s subway starting in 1894. 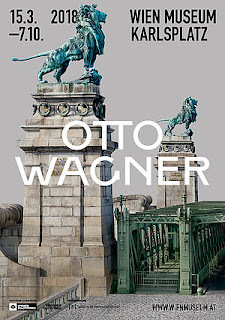 The challenges posed by the technical demands of a major city’s transport system led to a turning point in Wagner’s work. Just as groundbreaking as the subway commission was his appointment as professor at the Academy of Fine Arts Vienna in 1894. During creative exchanges with his students, Wagner became increasingly aware of the latest currents in international Art Nouveau and, in turn, became the father of the Vienna Secession; at the same time, there was the “Wagner School”, whereby he educated a team of modern architects in accordance with his ideas, leading to their dissemination. The short but intensive “secessionist” phase in Wagner’s work is also handled in a discrete section. It was during this phase that spectacular designs were created for a new building for the Academy of Fine Arts or a modern church in which Wagner expressed his enthusiasm for drawing. Further equally elaborate drawings present Wagner’s attempts, though unsuccessful, to devise an imperial modern architecture for Emperor Franz Josef, leading to the project that occupied him longest and most intensively: the City Museum on Karlsplatz. 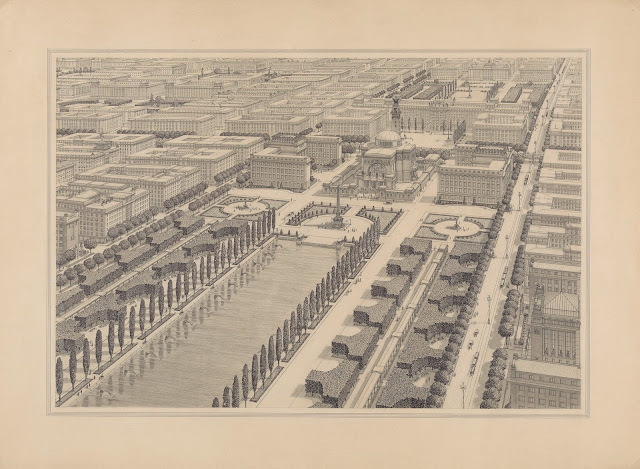 From 1900 to 1910 he worked tirelessly on designs for a modern monumental building as, for the first time, vehement criticism was voiced of Wagner’s radical architecture, which had broken free of tradition. His conservative opponents ultimately caused the project to fail. During the same period, Wagner was able to build two outstanding buildings, each key works of twentieth-century architecture: the Kirche am Steinhof and the national savings bank. While the national savings bank was the first building specifically developed for a particular function, Wagner created the first modern church at the Steinhof site. Both buildings received a new kind of facing made of marble plates, this being cheaper than a traditional stone structure and becoming Wagner’s signature as the “facing master”. In addition to these buildings, there emerged a whole series of designs for hotels, hospitals, churches, museums, ministries, etc., which can be interpreted as models for the twentieth-century metropolis – the “unlimited great city” that Wagner had presented as a suggestive vision of the future in his book of the same title (Die unbegrenzte Großstadt), published in 1911. At the same time, he completed his last residential buildings. 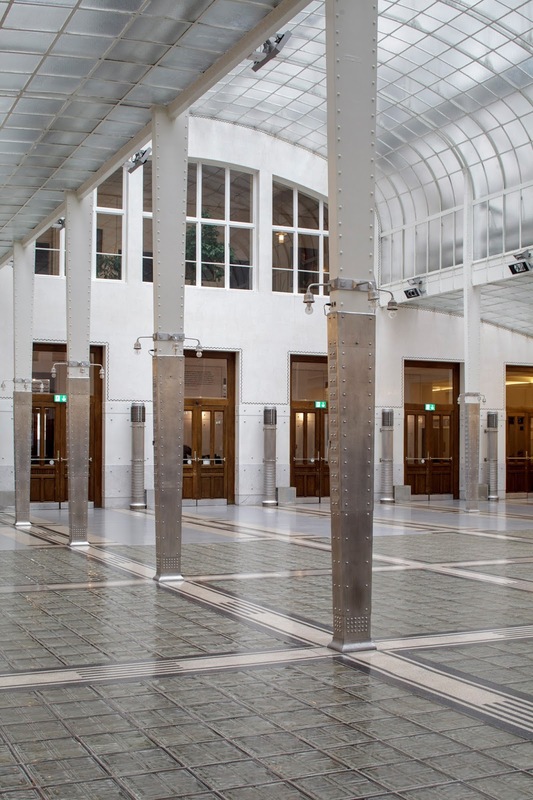 They are characterized by a radical simplicity and reduction that anticipates the architecture of the Neues Bauen (“New Building”) in the 1920s. However, the majority of these designs remained on paper only. At this point, Wagner also reached the peak of his international fame. In 1911, on his 70th birthday, he was celebrated as one of the greatest living architects. 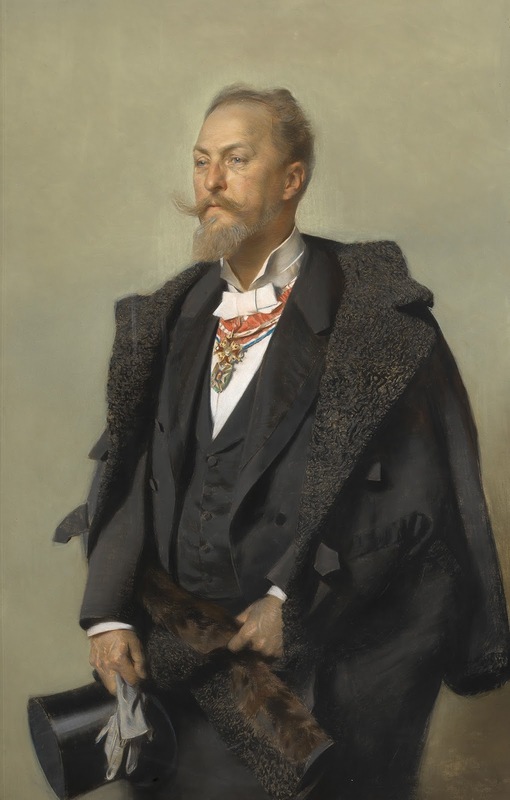 When World War I broke out, many building projects were put on hold and Wagner fell back entirely upon drafting activities, already planning for the coming era of peace. The early death in 1915 of his beloved wife Frau Louise deeply affected him. During his last years, Wagner increasingly withdrew from public life. Designs for barracks, churches and war memorials all show interaction with what were then current topics. In April 1918, Wagner died at the age of 76. 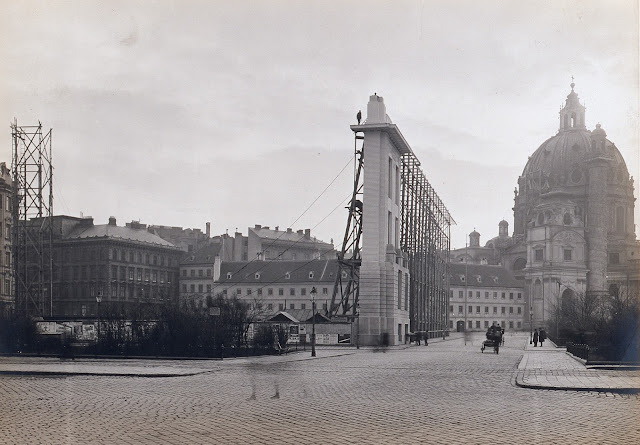 With the demise of the monarchy, Wagner’s bourgeois concept of architecture and culture lost its foundations, as did his pupils – the revolutionaries of the “Neues Bauen” of the 1920s renounced every reference to the past, the pioneers of modernism were quickly forgotten. The erection of Josef Hoffmann’s monument at Ballhausplatz in 1930 was to recall Wagner’s significance as a trailblazer of modernism. However, after World War II his buildings were under consideration for demolition and it was not until the 1960s that a new line slowly began to be taken. In the meantime, Otto Wagner’s works have long been recognized an essential part of Austria’s cultural heritage – and simultaneously appropriated as tourist attractions.